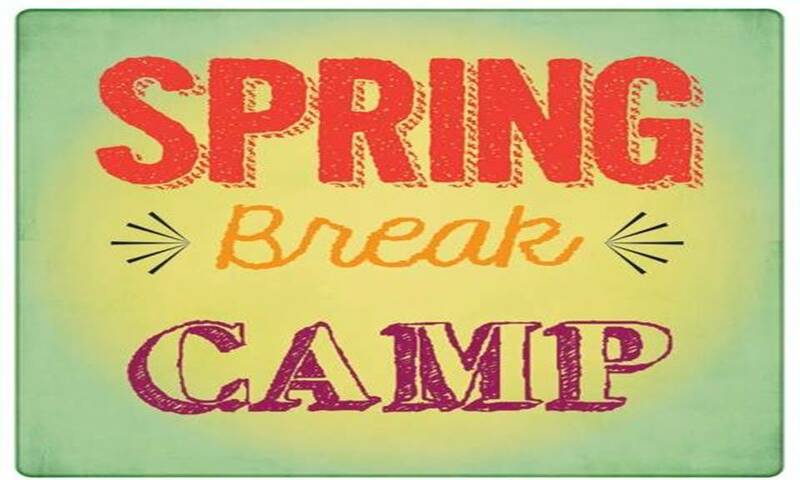 Spring Break Camp is March 18-22 for your 5-10 year old children. There will be sports, snacks, cooking, literature, music, science, games, and crafts from 10:00am-2:00pm each day. Register by the day for $15 or for the week for $60. March 18 – 22, 2019 10 a.m. to 2 p.m.